In 2015 Hill Aircraft will celebrate 60 successful years in aviation. 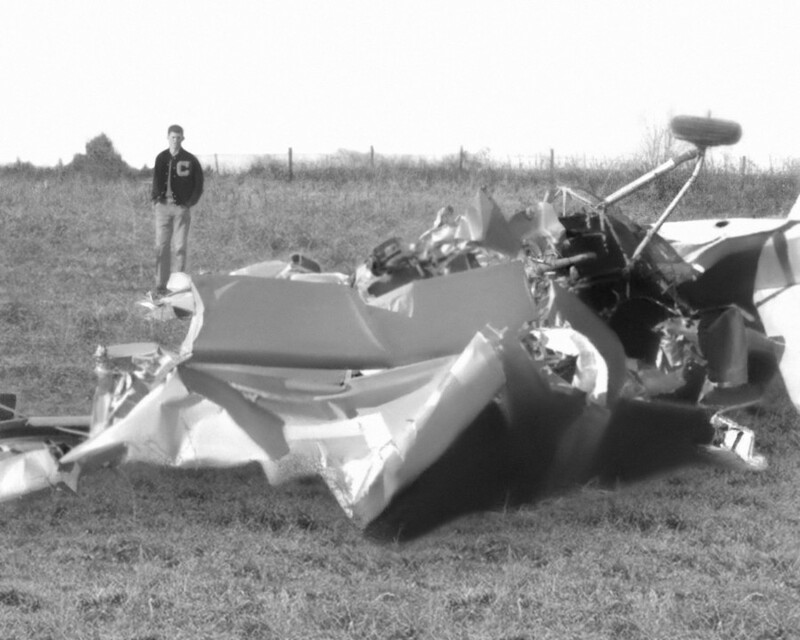 Guy, Sr. was training to be a Navy pilot in Key West, Florida, and along with another young student, crashed a Cub in a field. The other student walked away but Hill was left unconscious. 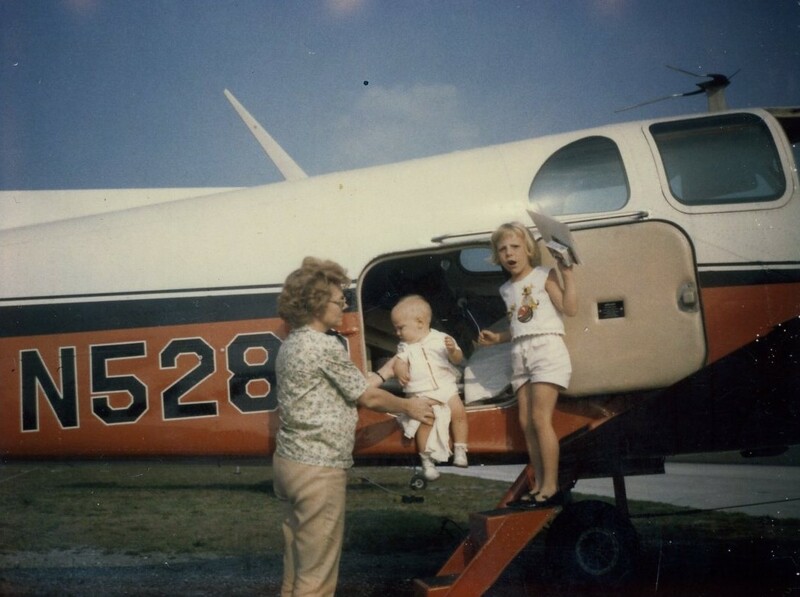 A farmer retrieved him from the aircraft and carried him to the Naval hospital in a wagon. He was pronounced dead and rolled into a hallway on a gurney with a sheet over his head. Fortunately, his arm was hanging off the gurney, and a doctor trying to reposition it felt a pulse. The first time Guy Hill, Sr. died was in 1942. Well, sort of died. Click here and you may also hear the story in his own words. Since he had lost a lot of blood, the doctor ordered a transfusion, and three months later, Guy Hill was back in training. “After they gave me blood, I started percolating again,” quipped Guy in a 1997 interview, seven years before he died (for real) in early 2004. Like many longtime aviation pioneers from his era and before, Guy Hill was hard to keep down, even when others might have counted him out. 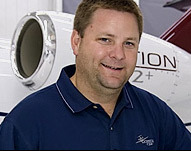 Years later, when his uninsured FBO facility burned to the ground, mercilessly destroying the bulk of his inventory, he set up offices the next day in a T-hangar and got back to work. Surviving that early crash as a young man and facing death head-on in the cockpit during World War II gave him a unique perspective, one that enabled him to meet life’s challenges with confidence, tenacity, and appreciation for whatever his lot might be. 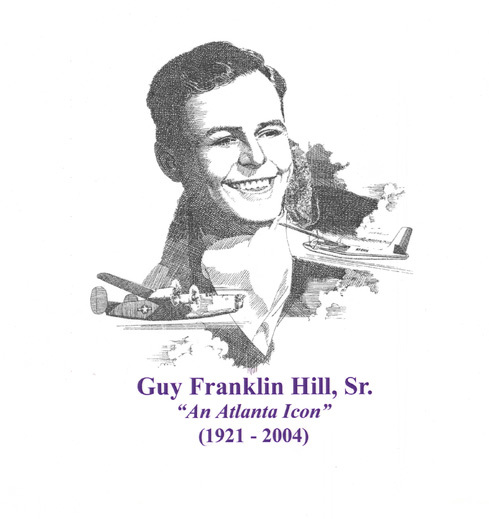 Guy Hill, Sr. had one of the most illustrious aviation careers in Georgia history. 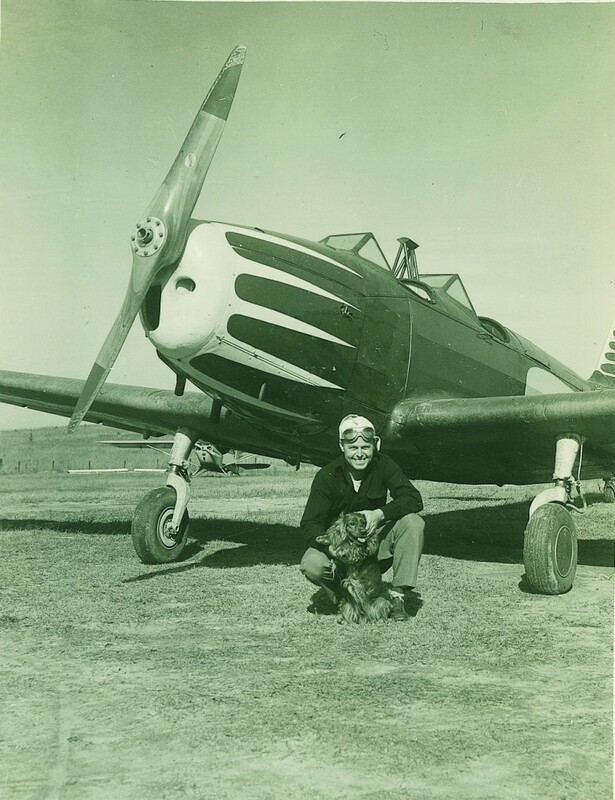 He was a decorated Navy pilot, airplane mechanic, FBO operator and a politician. He was straightforward and opinionated, but his reputation as an aviator, businessman, civic leader and family man was impeccable. When his children and associates talk about him today, they pepper their words with remembered quotes and stories that sometimes seem too incredible to be true. 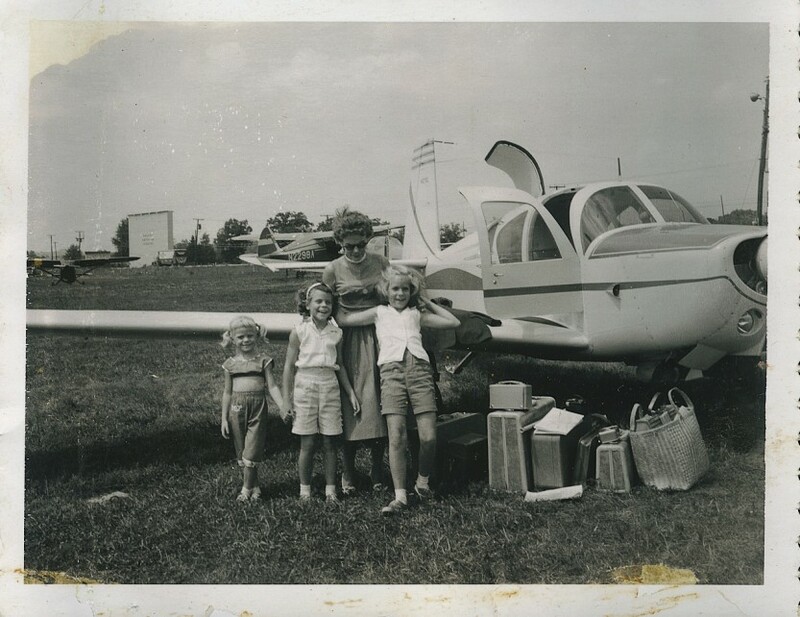 During the 50’s, the FBO business at Fulton County Airport proved to be steady work for Hill, but it really got a boost a few years later when a flight training operation at Hartsfield closed down and sent all of their 100 students his way. By the end of the decade, Hill was firmly entrenched at Fulton County Airport and growing steadily. 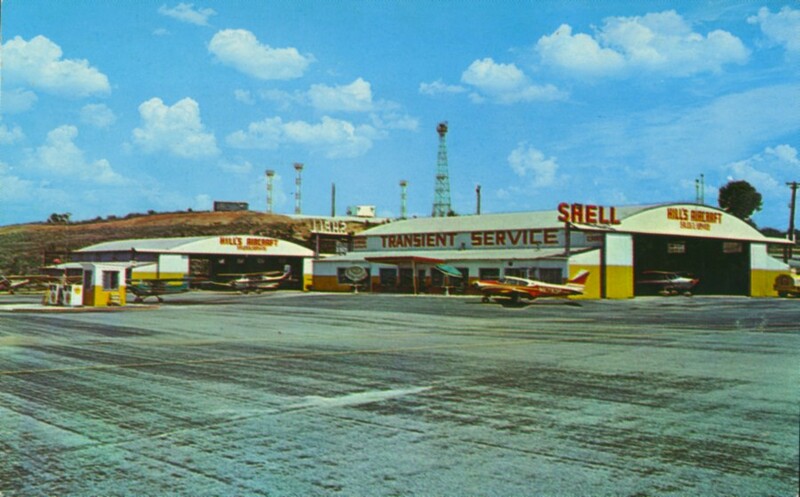 During the 60’s, Hill Aviation continued to grow at a steady clip. Corporate aviation was emerging as an industry unto itself, and most of Atlanta’s major corporations downtown looked to Hill as their closest provider of general aviation services. It was also during the 60’s that Guy Hill, Jr. remembers first getting his start in aviation. For his part, Guy Hill Jr. knew before he came to work at the family business that the company needed to improve its marketing reach. “During my time at Auburn I did an internship here, that’s when I realized there was no strategic planning,” says Hill Jr. “We had no business plan, so we were operating in a reactionary mode and we weren’t marketing our services. Also, there was a dispute between Fulton County and the FAA around 1980 that resulted in this airport losing it’s VOR status, which moved to PDK. The shift in business from downtown to Atlanta’s north-side made a big difference in which airport people choose to fly in and out of.” Another challenging issue for Hill was losing corporate customers who negotiated with the County to build their own facilities. Coca-Cola was the first to do it, and others followed suit. >He had a sense for finding niches. He knew that the business had to change with the time, even if he didn’t always do it. He would say, ‘Running a business is like running a race; if you let up on the accelerator, those guys are gonna pass you.’ He had a real down-to-earth, no nonsense attitude about how to run this business. And it worked. 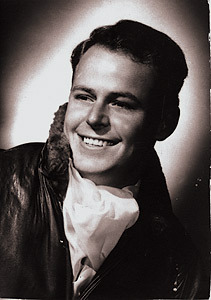 A few years before he died, Guy Hill, Sr. was informed that he had been nominated for the Georgia Aviation Hall of Fame. But he declined the nomination, insisting that the honor should be reserved for people who are dead. In December of 2003, Guy Hill, Jr. visited his ailing father at his house in Union City to tell him that he had been nominated again. Hill, Sr. thought about it but again said his son should call them back and tell them to give the honor to someone else. 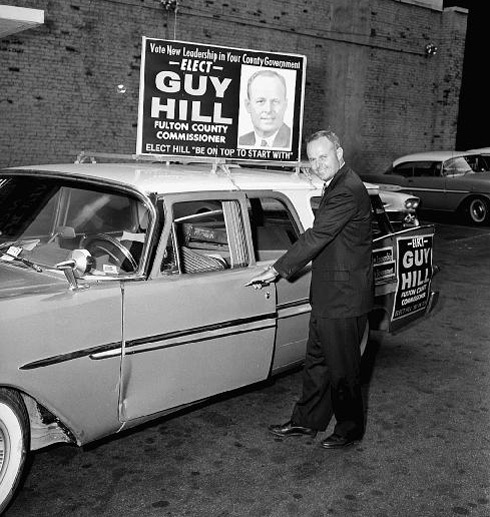 Guy Hill, Sr. died in February 2004, never making it to the Awards banquet that spring. The man who cheated death as a young Navy pilot had finally come to the end of a brilliant career and a remarkable life. 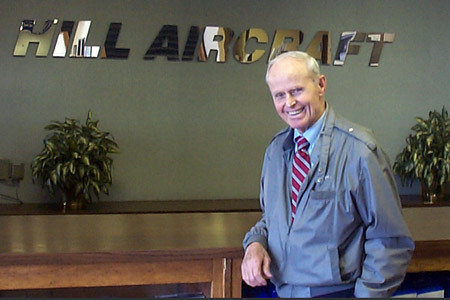 But the company he built, his influence on family and friends, and the legend he created are forever a part of Hill Aircraft.